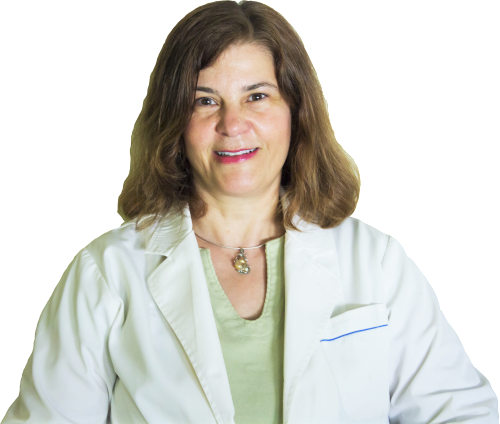 Acupuncture Archives - Dr. Angelica Kokkalis, O.M.D L.Ac. » Dr. Angelica Kokkalis, O.M.D L.Ac. The United States military has found that Traditional Chinese acupuncture provides immediate relief for acute and chronic pain without the risk of addiction that can come from opioids. The process involves a small needle inserted into the ear, which has a “central effect” on the nervous system and the cingulate gyrus, an area of the brain that processes pain. 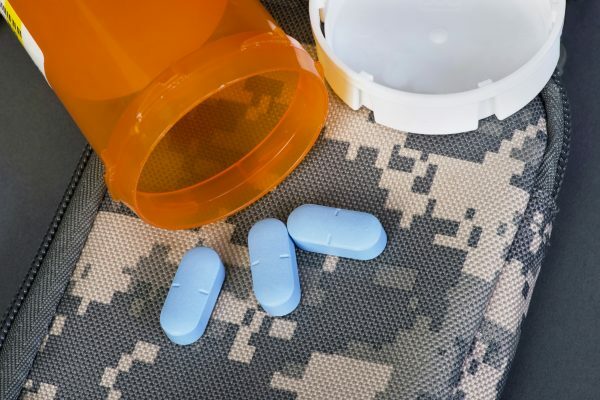 The US Military is now using acupuncture to treat pain instead of addictive pills. Acupuncture may not work on every patient, but it can also be used in combination with oral medications, which Niemtzow said are helpful treatment options when used appropriately. Patients are encouraged to explore other holistic treatment options, and to look beyond medicine and surgery. Vu recommended full spectrum acupuncture as a complementary therapy. Dr. Angelica Kokkalis, O.M.D, L.A.c. 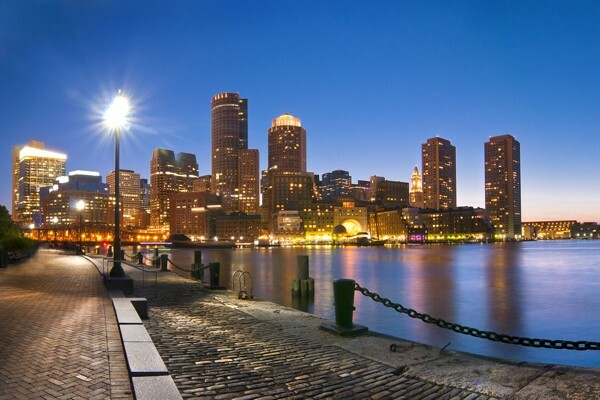 attended The Society for Acupuncture Research Conference in Boston November 12-14, 2015. Presentations of original research in acupuncture and allied traditional East Asian modalities, including clinical trials, basic science, and research methodology, were solicited from members of the national and international research communities for oral and poster presentations. Dr. Kokkalis planned to present a poster titled, “Special Library Development for Traditional Chinese Medicine (TCM) Knowledge Transfer, And Community Building,” with Dewayne Branch, Ph.D. for the Han Institute Special Libraries for TCM Research. This will feature the collections of Dr. Ji Sheng Han who co-authored the book, Neurochemical Mechanisms of Acupuncture with Dr. Songping Han (edited by Dr. Kokkalis). While at the conference, Dr. Kokkalis and Dr. Branch also attended multiple plenary lectures that will directly address current basic, clinical, and translational research in acupuncture. In addition, to foster interdisciplinary dialogue and collaboration, special panel discussions were directly addressed. The topics will cover three preceding and content-linked plenary presentations. Workshops scheduled within the conference offered Dr. Kokkalis and Dr. Branch guidance in performing meta-analyses and systematic reviews, designing mind-body East Asian medicine based clinical trials and a hands-on introduction to various high and low-tech devices and tools for objective and subjective outcomes in acupuncture-related research.